Keep in mind that Netflix hasn't officially confirmed the series just yet, but Deadline's report seems pretty solid. We'll let you know once it's all confirmed! We’ll keep you informed as soon as we hear anything new. But what do you want to see from a Resident Evil series? Let me know on Twitter at @TheDCD! 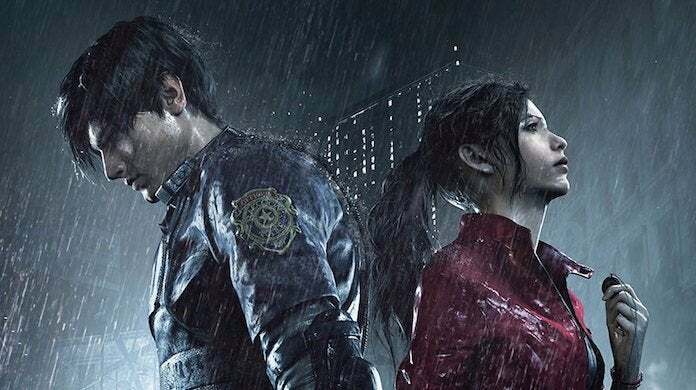 And don't forget to pick up Resident Evil 2 tomorrow for Xbox One, PlayStation 4 and PC!